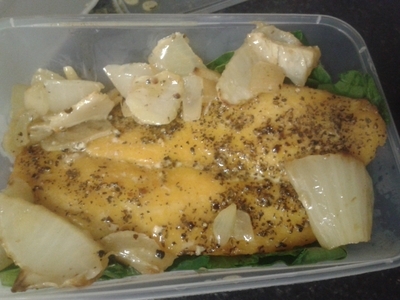 Fish is a fantastic source of protein and basa fillet makes a tasty alternative to cod, or salmon. 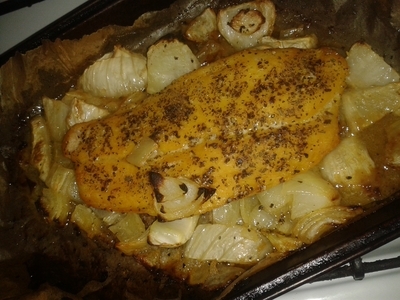 Smoked, it is an easy to cook, and even easier to eat white meat, which kids love of a dinner time. 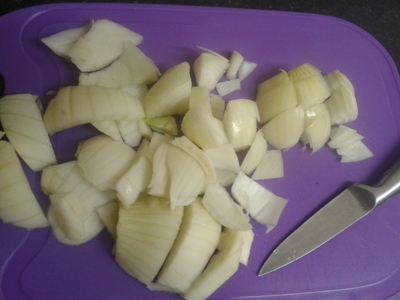 Cooked in under 30 minutes, this recipes a keeper. 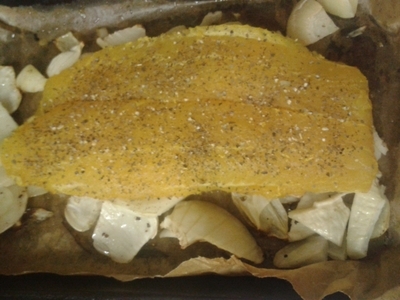 Place on a baking tray lined with greaseproof paper and season with the pepper, add the oil and a squeeze on lemon juice. Place in the oven for 8 minutes at 200 degrees/gas mark 6. 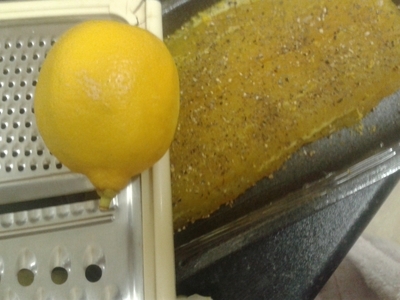 Season the basa and add the grating of lemon. 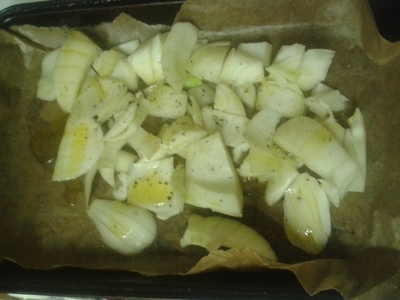 Remove the vegetables from the oven and add the fillet along with another glug of oil. Place back in the oven for 20 minutes. 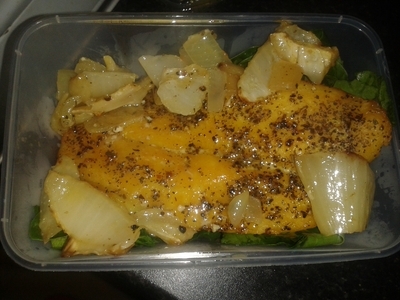 Serve on a bed on spinach. Pour the juices from the bottom of the tray on top along with the roasted vegetables. 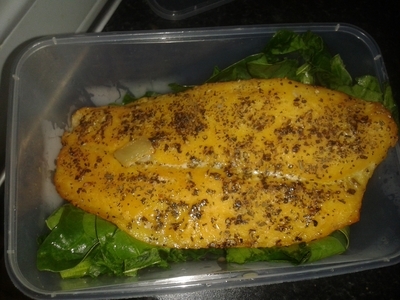 This is a great lunchbox filler - the fish keep well in the fridge overnight and is a better alternative than boring sandwiches.